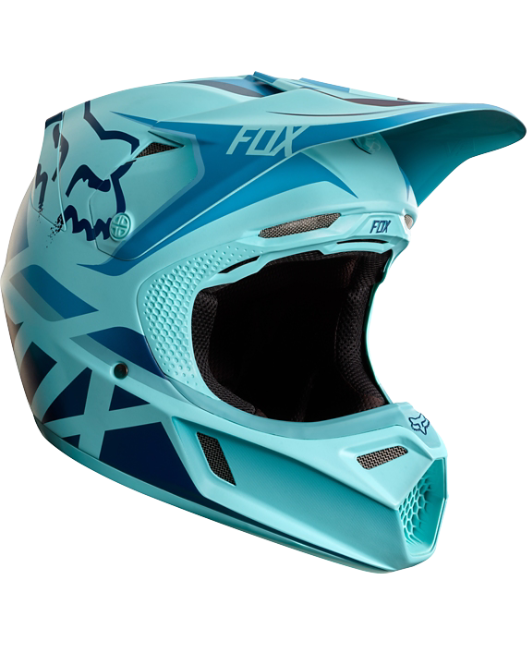 The V3 Seca Limited edition helmet combines unmatched performance with Ken Roczen's signature style. 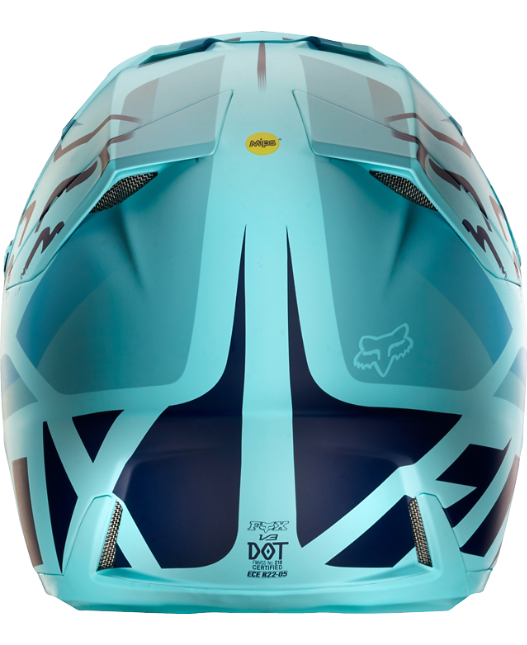 Equipped with MIPS, a multi-directional impact protection system, the helmet reduces rotational forces that result from certain impacts. Made from a dual density foam, the EPS liner provides superior impact absorption. 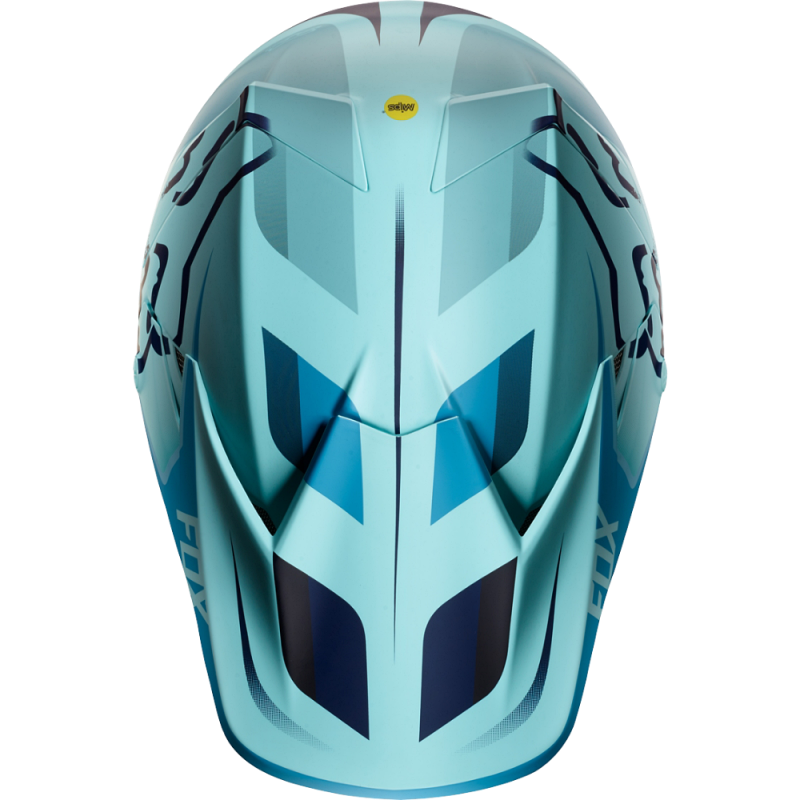 With 14 intakes and 4 exhaust vents, the helmet provides maximum airflow for superior comfort. A premium comfort liner is comfortable against the skin as you perspire, highly breathability, and fast drying. As soon as you throw on the FLEXAIR Jersey the feeling of comfort is immediate. With an exclusive blend of performance fabrics, the jersey offers unrivaled comfort, fit and performance, in Ken Roczen signature style. The FLEXAIR jersey is the lightest weight motocross jersey we have ever created, with a size large weighting in at a paltry 8ozs. Our proprietary TruDri fabric takes your comfort to the next level. 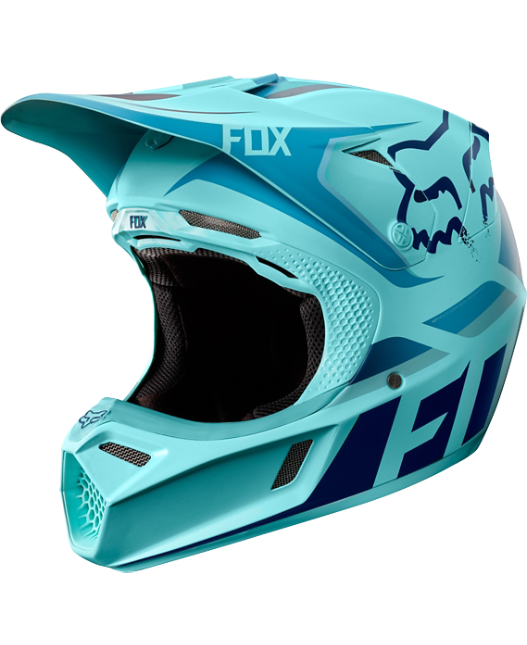 The unique fabric blend is softer than any jersey in motocross, yet is still durable enough to standup to the demands of racing. This performance fabric is also the foundation of our new moisture management system. Using a double knit construction, the jersey pulls perspiration from your skin to the outer layer where it is rapidly evaporated. This process keeps you cool, dry and helps to regulate your body temperature during high intensity motocross races. Finally, thanks to the high stretch content in the fabric, the jersey moves with you to offer a natural fit with zero restriction. A lightweight, high performance motocross pant designed in Ken Roczen’s signature style. Using our moisture wicking TruMotion 4-way stretch fabric, the FLEXAIR motocross pants offer a precise fit and complete freedom of movement. 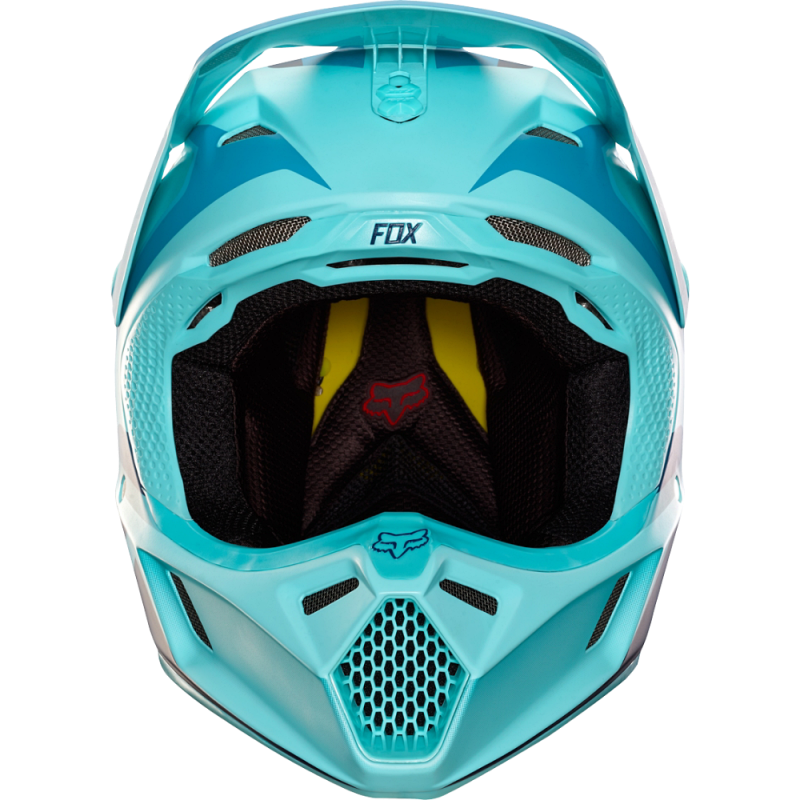 The Fox FLEXAIR Pants are the lightest we have ever created, but still meet the demands of motocross racing. With the highest abrasion durability possible in a stretch moto pant, they can handle anything you throw at them. Strategically placed laser cut perforations increase airflow, providing exceptional breathability. The active stretch knee panels accommodate knee braces and guards with zero restriction. These simple slip-on style gloves are designed with a single layer Clarino palm, to provide the perfect balance of comfort and durability. The palms are perforated to increase airflow, allowing you to stay cool and comfortable. The gloves have silicone grips on the fingers for better grip and improved traction on the levels. - Hinge Lockout: Stops motion before hyper extension. - Duratac: Exclusive Fox rubber compound provides unprecedented grip and durability on the sole. - Interface: A slim medial design keeps you close to the bike with the Duratac burn guard giving grip. - Low Ride Chassis: Gets the riders foot lower to the ground and closer to the foot peg. - Instinct Buckle: Flawless operation every time. - Slim Toe Box: A slim toe box design for easy shifting and a slimmer overall profile.